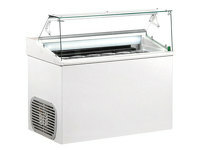 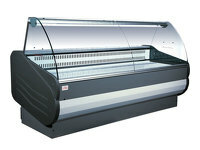 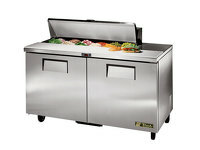 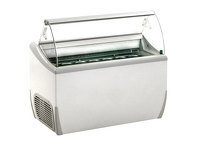 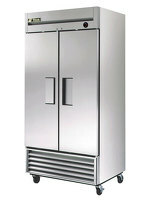 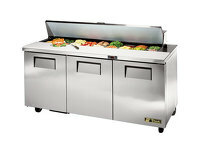 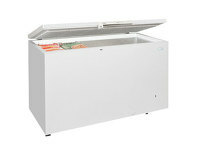 The J9E is a 121 litre capacity soft scoop ice cream display freezer that has many features to benefit your store. It has a fully automatic operation with electronic controls, and has interior lights and an adjustable temperature to manage your product. 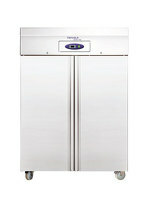 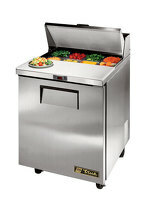 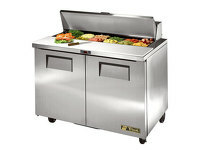 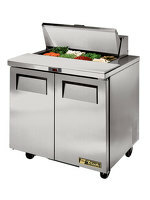 It has a high storage capacity that has fitted castors, an optional scoop wash, and space to accept 5 litre Napoli pans. 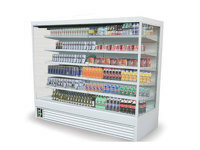 Framec are leaders in the refrigeration industry, buy online with Scotia Cooling Solutions. 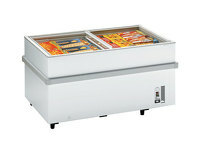 *all prices are inclusive of VAT.